Peptides are short chains of amino acids that combine to form protein. 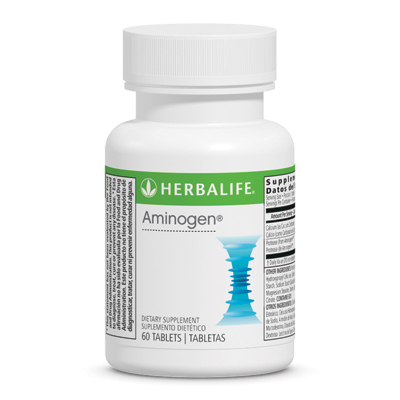 Aminogen®† is a patented enzyme ingredient. 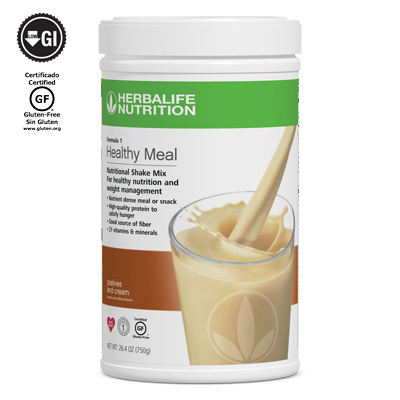 Take one tablet with each protein-containing meal or snack.